LUCENA CITY- UPEIQ or United Private Educational Institution of Quezon in partnership with Provincial Government of Quezon, Schools Division of Quezon and the special participation of the City Schools Division of Tayabas and Lucena City held its Second Quezon Province Private Schools Educators Convention on March 27 at Quezon Convention Center, Lucena City. OIC - Assistant Schools Division Superintendent from the Division of Quezon, Dr. Buddy Chester Repia reiterated the importance of partnership in Education. 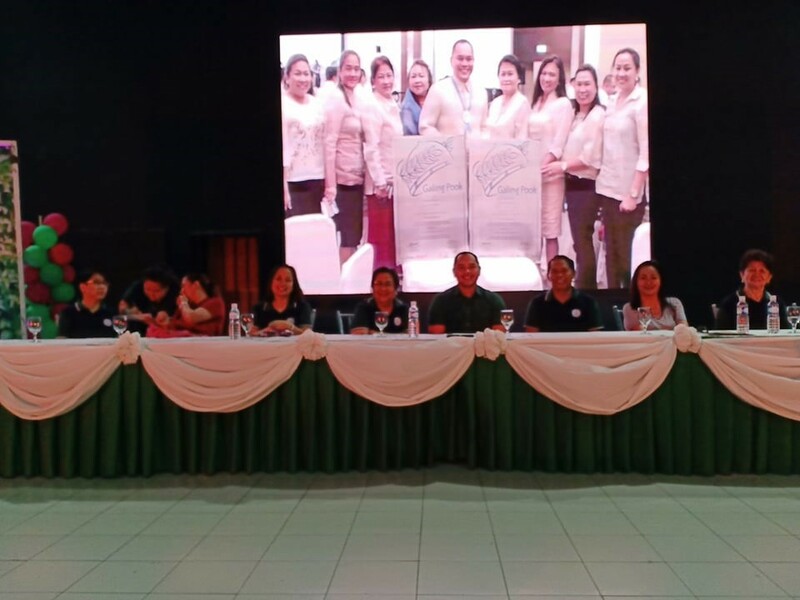 City Schools Division of Tayabas City was represented by TayPriSA or Tayabas Private School Association President, Sr. Felisa V. Lingatong, MCST while the City Schools Division of Lucena was represented by the Quezon Education Program Supervisor In-Charge, Joan Alejaida R. Mauhay. Gov. David “Jayjay” Suarez presented the provincial accomplishments during his administration and expressed the commitment to unify and continuously support private school educators in Quezon Province. The convention aimed to strengthen and maintain linkages between private schools and the national/ local government to promote academic and financial cooperation as well as excellence in leadership and education. UPEIQ president, Antonio C. Lozano, M.A. Ed/M. Div. organized and led the participation of a total of 3,212 private school owners, administrators, staff and supervisors.